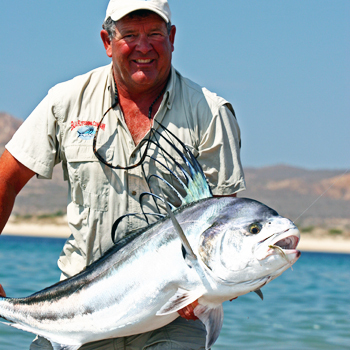 The Roosterfish is one of the most sought after trophies of the Mexican coast. It's beauty and elusivness make it a challenge you won't want to miss out on. Join Mike Rieser and find out what it takes to stalk and connect with one of this incredible fish.